Daniel is a bike messenger in Chicago. He’s good at his job and takes pride in his work. In his riding. In the fact that he knows the city’s streets like the back of his hand. Daniel’s also in debt to his drug dealer, Lawrence. And when he’s offered a job to work off his debt Daniel doesn’t hesitate. It’ll be an easy job, Lawrence tells him. Just running packages. But Daniel’s about to learn that things are never easy. 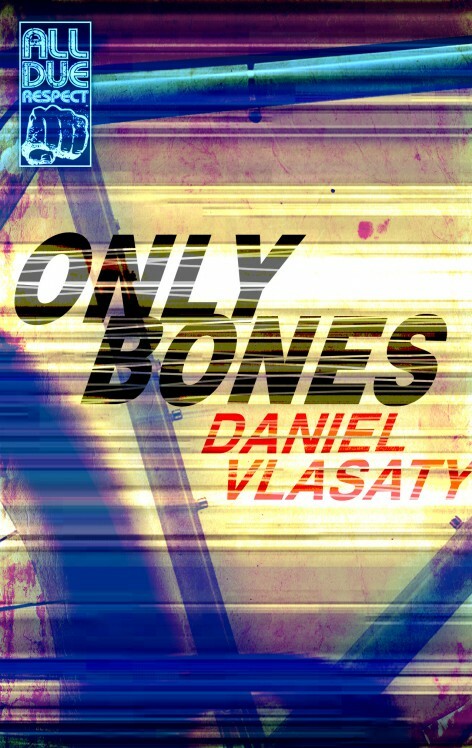 Mr. Vlasaty's novel Only Bones is due from All Due Respect Books most likely in the Summer of 2016. Daniel Vlasaty is the author of THE CHURCH OF TV AS GOD (Eraserhead Press) and AMPHETAMINE PSYCHOSIS (Black Dharma Press).